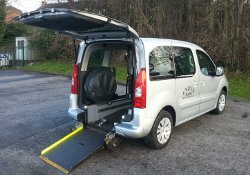 Our specially modified car can be booked to provide a safe, comfortable and convenient journey for everyone. 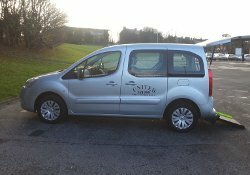 Dave, our specialist driver, is helpful, polite and extremely accommodating for your individual needs. 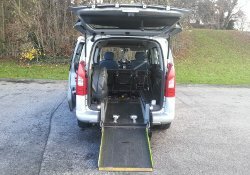 Apart from the wheelchair and the person who uses it, there is room for another passenger. 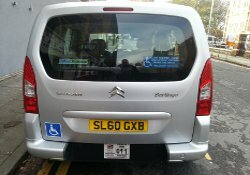 This service is available during the daytime, Mondays to Fridays.